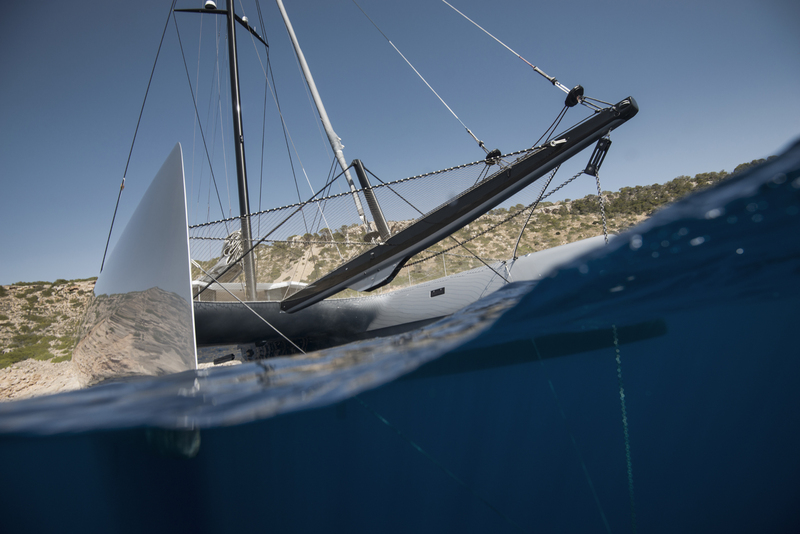 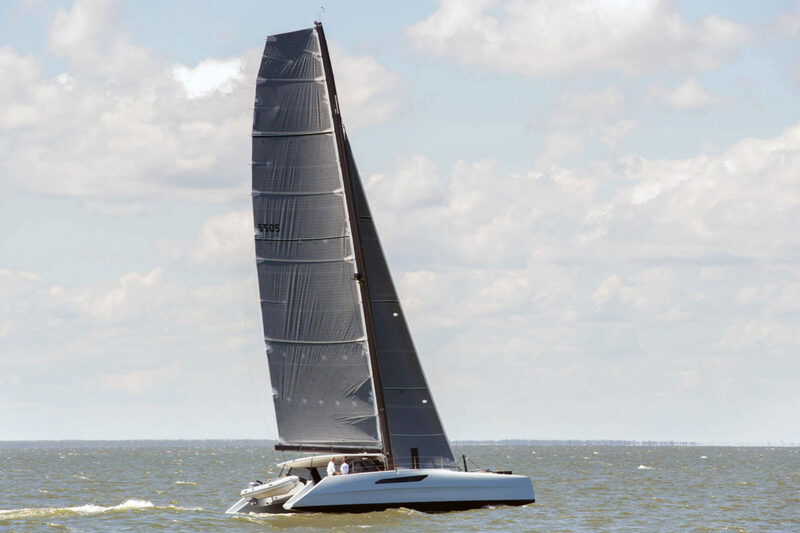 For all those recently enthralled by the most closely contested and spectacular America’s Cup final in history sailed in wing-powered foil-borne 22m (72ft) catamarans, the launching of the new Allegra APC 78 should be of interest. 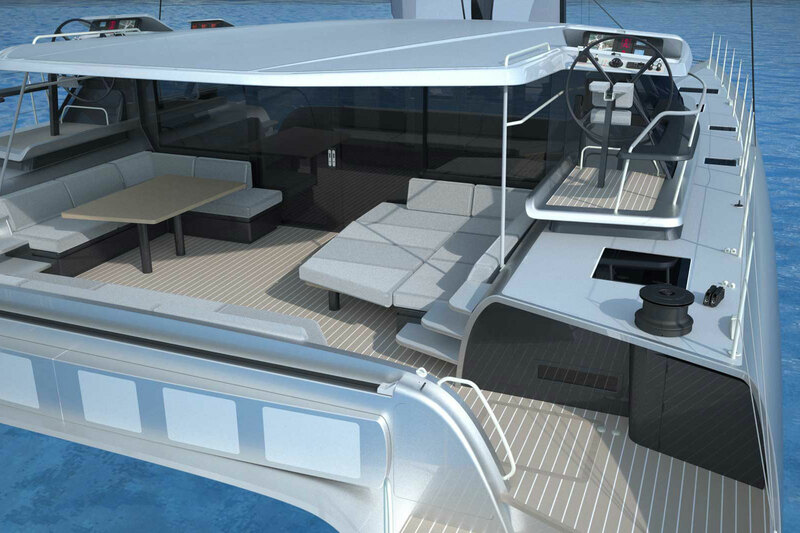 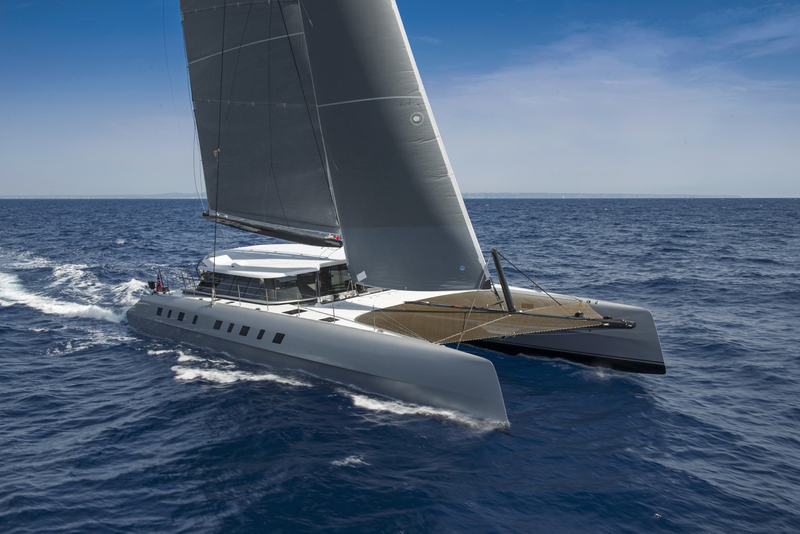 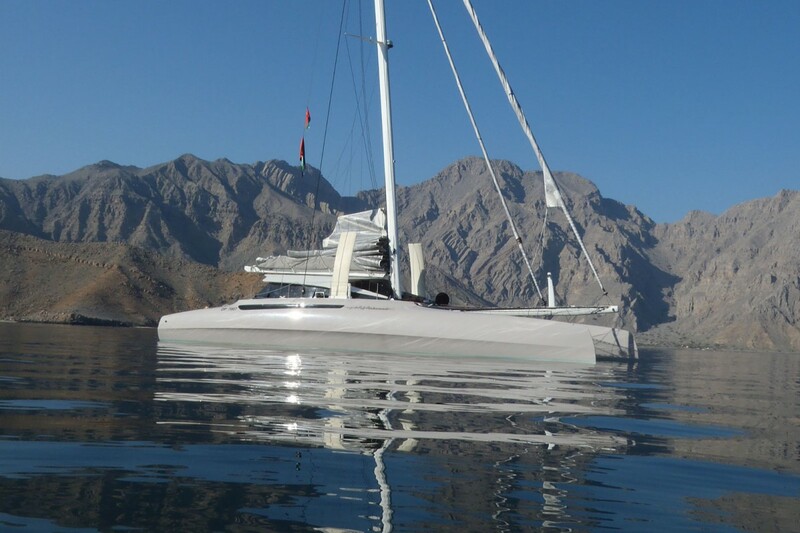 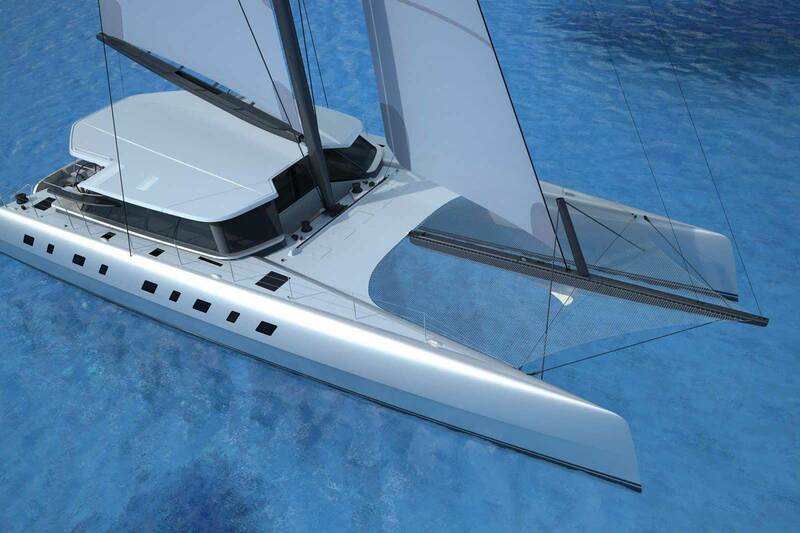 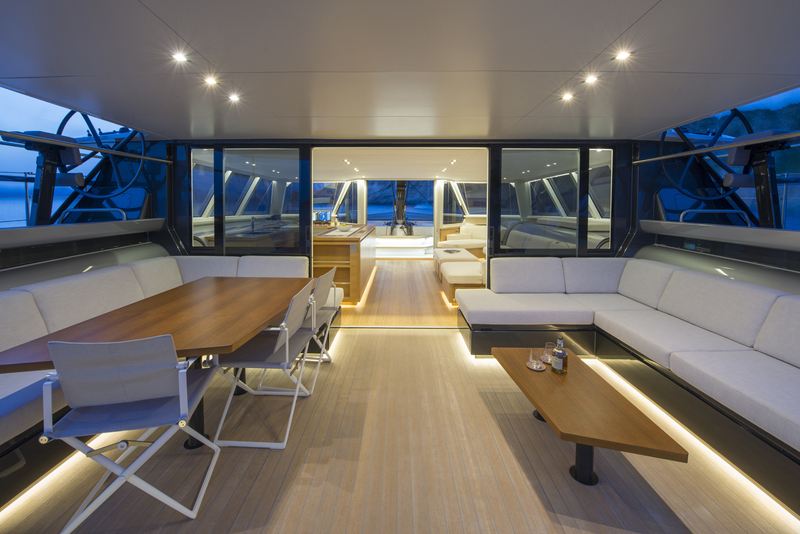 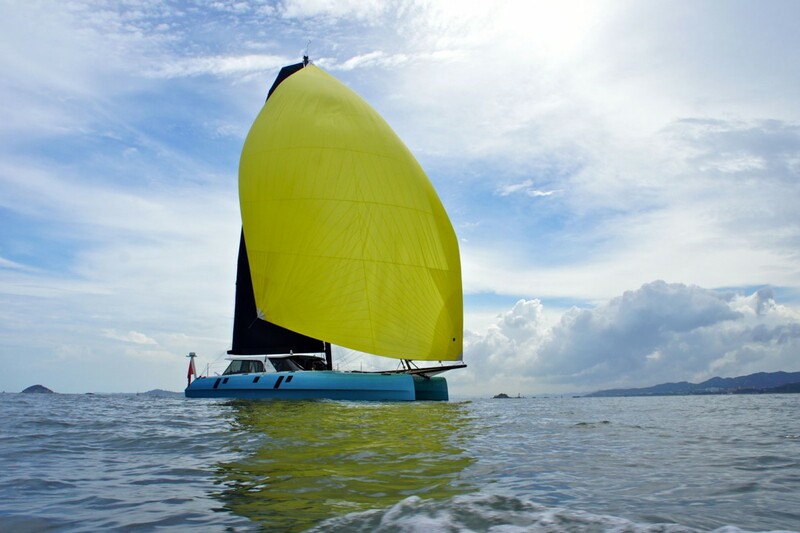 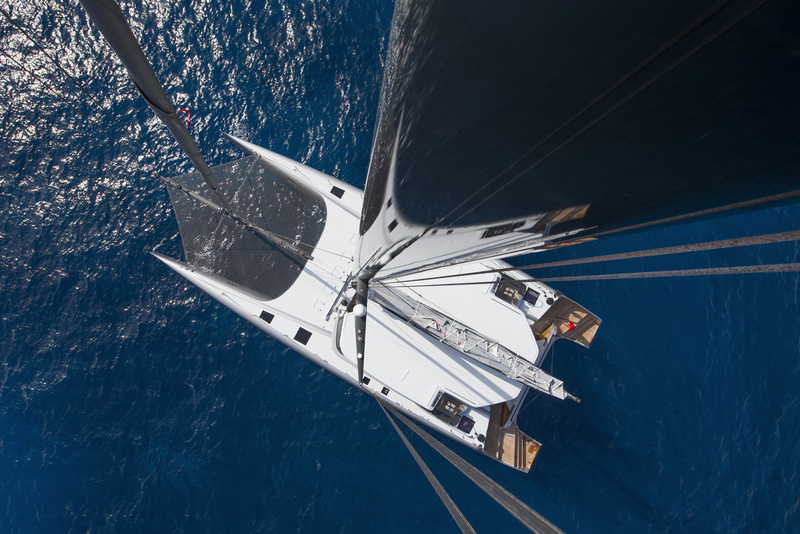 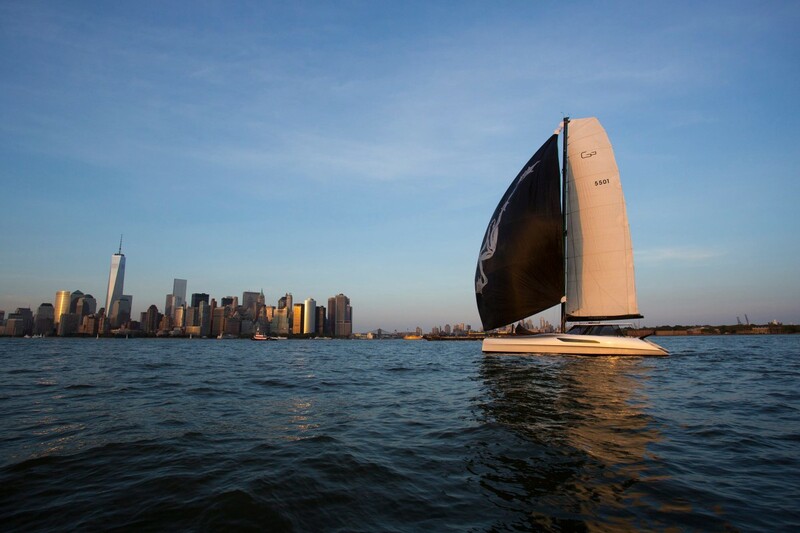 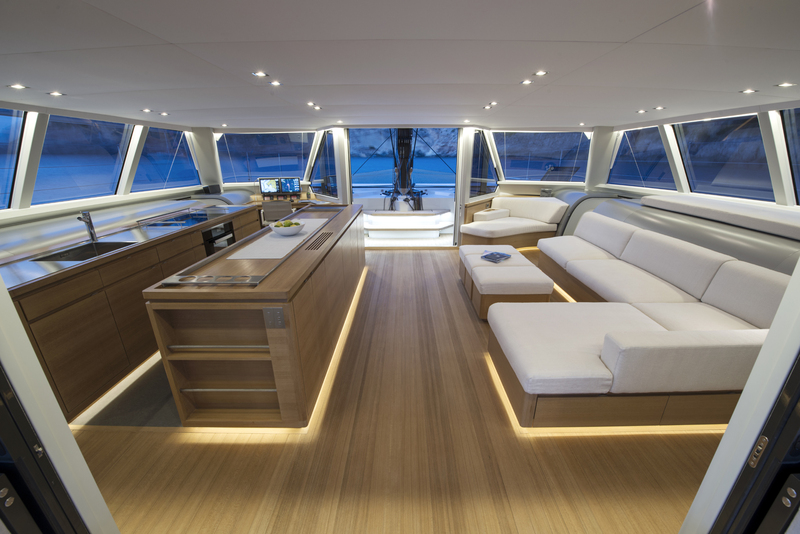 In 2012 Nigel Irens Design were asked to submit a design for a catamaran that would genuinely out-perform quite seriously refined and longer single-hulled boats on all points of sailing, while nevertheless retaining the comfort of a cruising catamaran. 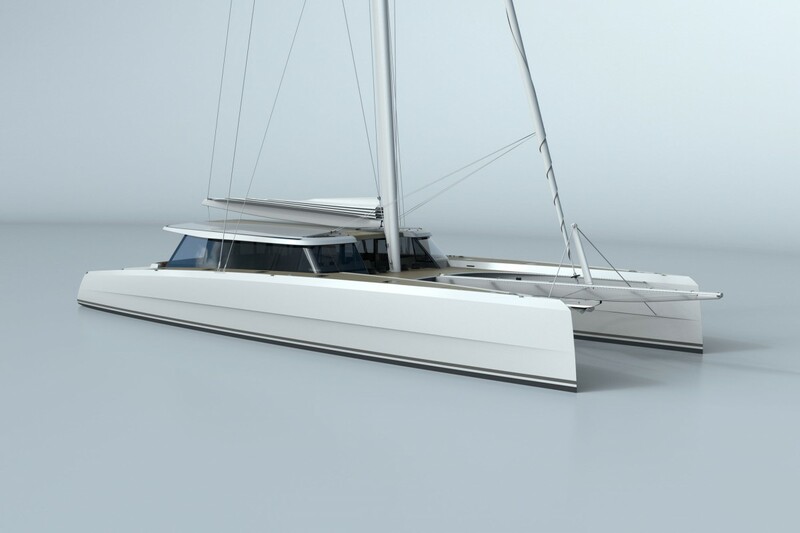 Build at Green Marine in the UK, the 24m (78ft) high performance cruising Allegra Catamaran APC 78 brings together the experience of Nigel Irens in designing some of the fastest yachts to have ever sailed around the planet with Green Marine’s renowned skills as one of the world’s best lightweight custom race boat builders. 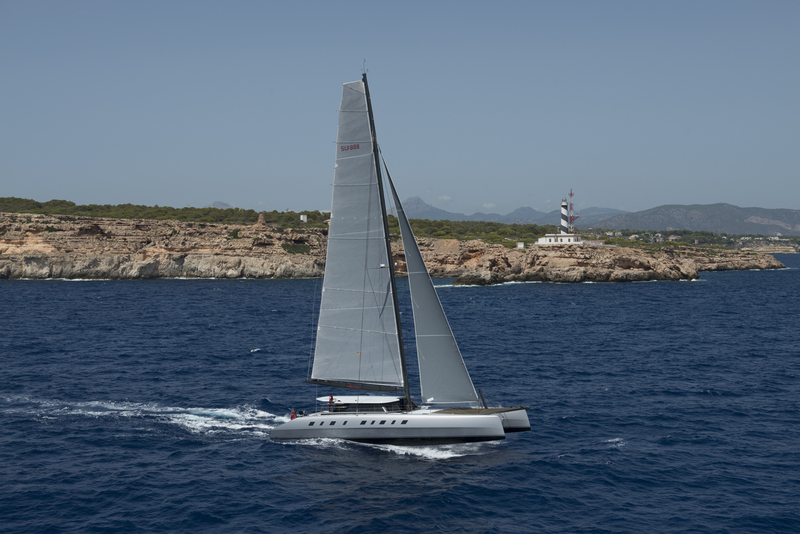 All the indications are that the polarisation between ‘strictly racing’ and ‘strictly cruising’ boats is about to end.